Since 1991 I have specialized in turning my customer’s dreams into reality. 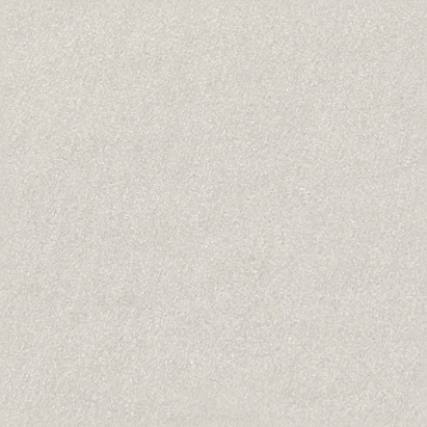 It is important to work with an office and agents that are professional and experienced. 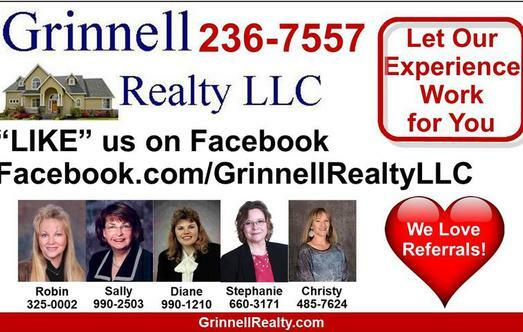 Grinnell Realty has extensive knowledge of the real estate market. This makes us a strong team to better serve you and makes our office #1 in customer service in listing and selling within the Poweshiek County Iowa area and surrounding. We have the information you need about local schools, churches, civic organizations and communities in your area. I'll help you find the home of your dreams. 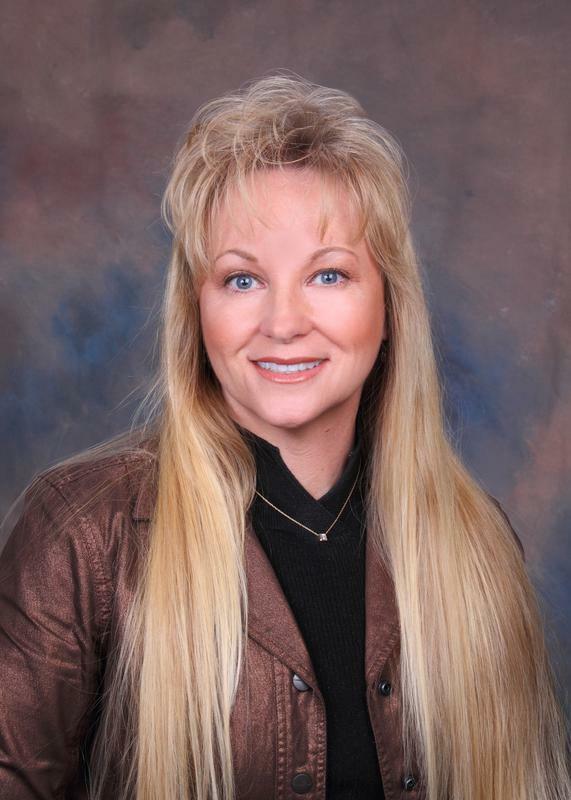 Robin has been with Grinnell Realty since 2000 and has an outstanding customer service rating. She knows buying and selling like the back of her hand. She is familiar with every aspect of the area from schools, churches, communities, drive times, the list goes on. Let's get together and talk about your home buying and/or selling plans. Call my cell phone: 641-325-0002 or send me an e-mail so we can set-up a time that is convenient to meet. Residential sales , Lots and Acreage. ColdWell Banker Tony Hubbard Realty Inc.